Asheville, NC —To celebrate the rare solar eclipse that will take place across America on 8/21/2017, Asheville Brewing has created a rare and special beer: Perfect Night Black IPA. Perfect Night is a tasty twist on the brewery’s beloved Perfect Day IPA. A different yeast strain and slightly different hop bill plus dark malts make this beer black as night time during the day. The malts add a roasty chocolate flavor to this aromatic, complexly hop-forward IPA(6.5% ABV). Perfect Night Black IPA will be released onMonday, August 14, at 5 p.m., at both Asheville Brewing’s downtown and NorthAsheville locations (exactly a week before the eclipse). With your first pint of Perfect Night, you can get a free pair of approved solar eclipse glasses from Asheville Museum of Science (AMOS). These glasses will be limited to one pair per person per visit to Asheville Brewing with purchase of Perfect Night. Additionally, a dollar from every Perfect Night pint sold will benefit the museum. If you need extra eclipse glasses, AMOS currently has them for sale for $1 in their gift store at 43 Patton Avenue, while supplies last. This small batch beer will be available only on draft, but you can pick up a growler to take Perfect Night with you wherever you’re watching on August 21. 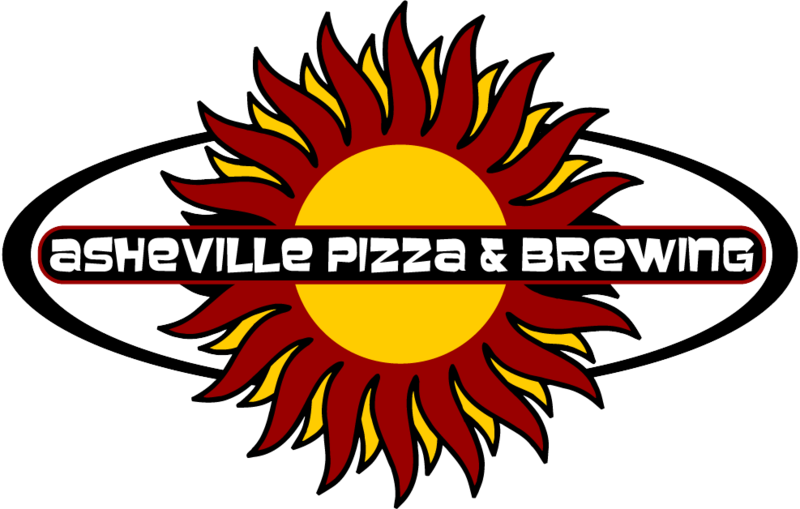 Be prepared for this celestial marvel by coming to Asheville Brewing’s Coxe Avenue location on August 14, starting at 5 p.m.,to get a first taste of Perfect Night, a pair of solar eclipse glasses, and to learn about the eclipse from the AMOS staff, who will be on hand selling uniqueAsheville eclipse T-shirts. On August 21, the museum will host Asheville’sSolar Eclipse Festival, 99% Eclipse of the Park, at Pack Square from noon to 3p.m. They will offer fun watching and educational activities, plus music and entertainment. 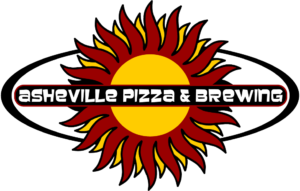 There will not be beer at the Festival, but once the sun reappears, come to Asheville Brewing to enjoy a Perfect Night and to debrief your experience seeing the stars come out during the middle of a summer day. Perfect Night Black IPA pairs well with MoonPie, dark chocolate, and Fingers of Fire chicken strips.